MERCI DE CONTACTER DIRECTEMENT L’ORGANISATEUR DU COURS POUR TOUTE INFORMATION COMPLEMENTAIRE. The Degree Programme in International Business at Centria University of Applied Sciences in Finland focuses on entrepreneurship, sales and marketing. Students may decide to follow a business-oriented programme or choose to specialise in fur design & marketing. During the education, the students combine theoretical business studies with practical knowledge of fur in a very creative workshop environment. We offer a unique programme covering the entire process from learning how to handle fur and understanding the raw material to designing and making products in fur and leather. Our aim is to let you explore the versatility, usability and applicability of fur. Design projects combine theoretical knowledge and the practical skills and provide the students useful contacts for their future working life.  Centria has an extensive support of the fur farmers of the region, fur trade in Finland, professional and international visitors who have worked with us to construct this unique education. Saga Furs auction house offers a number of training programmes for fur farmers and designers. For more information about fur farming training programmes contact Saga Furs and Saga Furs Design Centre directly at [email protected]. Gives in-depth knowledge of all phases required in the grading of Saga Furs® Fox, Mink and Finnraccoon. In the autumn of 2014, CENTRIA University of Applied Sciences introduced a new international education at the university level with the specialisation in fur. The studies include both fur design and business, which gives a good basis for functioning in a global fur market. The Degree programme in International Business focuses on entrepreneurship, sales and marketing in an international context. Students may decide to follow a business orientated programme or choose to specialise in fur design & marketing. The option in fur design and marketing will enable students to become experts in the field of fur by learning how to handle fur from understanding the raw material to designing, marketing and making products in fur and leather. In addition to these skills, the students will acquire skills on how to plan and carry out an international fair project: planning and building the stand, logistics, informing, appearing on the fair and taking care of contacts. The overall objective of the program is to provide students with professional, international, personal and social competences to operate in an international business environment. The program provides good possibility’s to study in an international surrounding as this is a group of multicultural students. Entry requirements: General eligibility to the programmes is given by a foreign degree or qualification which gives eligibility for higher education in the awarding country. An applicant who is applying with a non-Finnish qualification and is not a citizen of an *EU/EEA-country must also provide proof of their English language skills. All applicants who have demonstrated their eligibility and language skills will be invited to the entrance examinations. To find out more about the application process,please visit: http://www.centria.fi/admissions. Fees: €465 for the first, €556 for the second and €659 for the third year of training. The school has scholarship opportunities for local and foreign students. 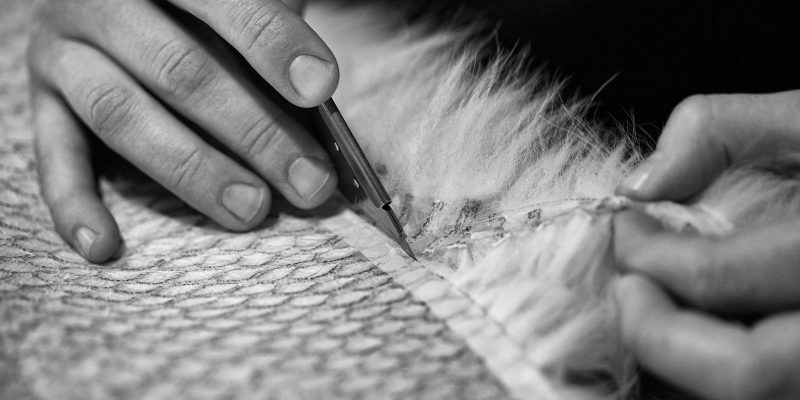 Name of the course: Training in modern techniques of fur tailoring and simulation. Certificates/diplomas obtained: There are full/part time courses available, as well as online training. Description of what students get to be involved with – a wide range of tasks including pattern cutting. Students get to help out in the Studio and can also get assistance and advice with their own projects. How many places – if at a very busy time then 2 or 3 students at a time.